A meal subscription box may be the perfect solution if you’re like the millions of busy Americans, who have little to no time to plan a meal, go grocery shopping, and cook (let alone learn how to cook). Meal subscription boxes are convenient, they eliminate the need to pay for cooking classes, and they can save you a trip to the grocery store. Since meal subscription boxes are a great option for busy people, there is a significant number to choose from, and your options may be a little overwhelming. We have reviewed ten of the of the best meal subscription boxes and have all the information you need about each one to decide which one is the best choice for you. How Do We Rate Them? With so many meal subscription boxes on the market, you may be wondering how we determine which ones are the best. We take ratings very seriously, and we take a lot of factors into consideration. Here are three factors that are most important to us when reviewing meal subscription boxes. We understand the importance of cost when paying for a meal subscription. 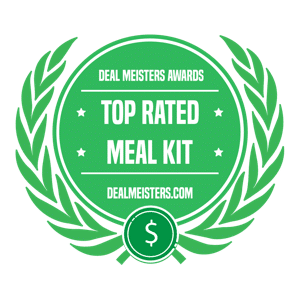 In our meal subscription box reviews, we factor in the lowest price of entry, the average price, as well as the value for the cost. We believe that a top meal subscription service should also have excellent customer service. Whether you’re canceling your meal subscription or calling with a question, a friendly customer service rep should help you through every step. Even though we conduct our own research and have our own opinions about a meal subscription company, we also value what other customers are saying. We consider customer reviews when creating our own meal subscription reviews. 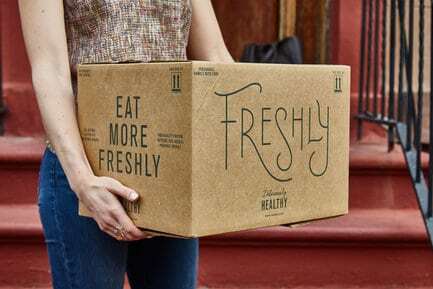 Hello Fresh was founded in Berlin, Germany by Dominik Richter, Thomas Griesel, and Jessica Nilsson in November of 2011. The meal subscription service highlights variety, 30-minute meals, and dietician-approved meals. Unlike some other subscription sites, you can view menus without creating an account. 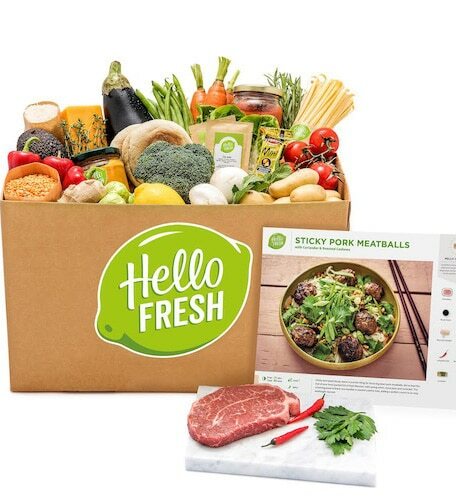 Users of Hello Fresh liked the variety of recipes and saved them to use again. Many users appreciated the easiness of creating the meals without sacrificing the taste. Like many similar services, there are a few complaints of spoiled food and faulty packaging. There are many ways to contact customer service, and the Hello Fresh site makes it easy to pause or cancel the program. Hello Fresh promises to reduce prep work, and it does that. While we like that most (if not all) of the ingredients are pre-measured, it requires a lot more packaging. The recipes versatile and filling. They also offer discounts like saving 50 percent off your first box. Click here if you need some more information on Hello Fresh. If not, get your first box here! Who Should Try It: Anyone who is limited on time in the kitchen. The New York-based company was started in January of 2015 by Michael Wystrach and Carter Comstock. Freshly is different from other meal subscription box services in that you don’t need to cook any of the food. The meal is pre-packaged, and you can heat it up in the microwave. Users of Freshly enjoy the convenience of the program as there’s no need to cook or prep food, but they can still eat healthily and have decent-sized portions. Customer service is very receptive to customer concerns and complaints. Unlike other meal subscription services, customer service is available 6 AM to 11 PM PST. While the meals are pre-made and there’s no cooking needed, the food selection and ingredients are much better than what you would find in the freezer section (these meals are fresh). You can get an account credit for referring a friend; you can get started here. Sound like something you might be interested in? Our full Freshly review will provide you with more details, but if you're already sold, you can claim your $30 discount here. Who Should Try It: Anyone who doesn’t want to cook. This Chicago-based company was founded in June of 2013 by Pat Vihtelic. Home Chef definitely comes across as a little “homey” when you compare it to some of its competitors. There are a lot of recipes to choose and signing up is easy, but there isn’t much opportunity to learn how to cook or improve your skills. Users like the convenience and simplicity of Home Chef but thought that some of the recipes fell short. Customer service is available during regular working hours during the week, and they address the packaging “issue” by saying that it can all be recycled. 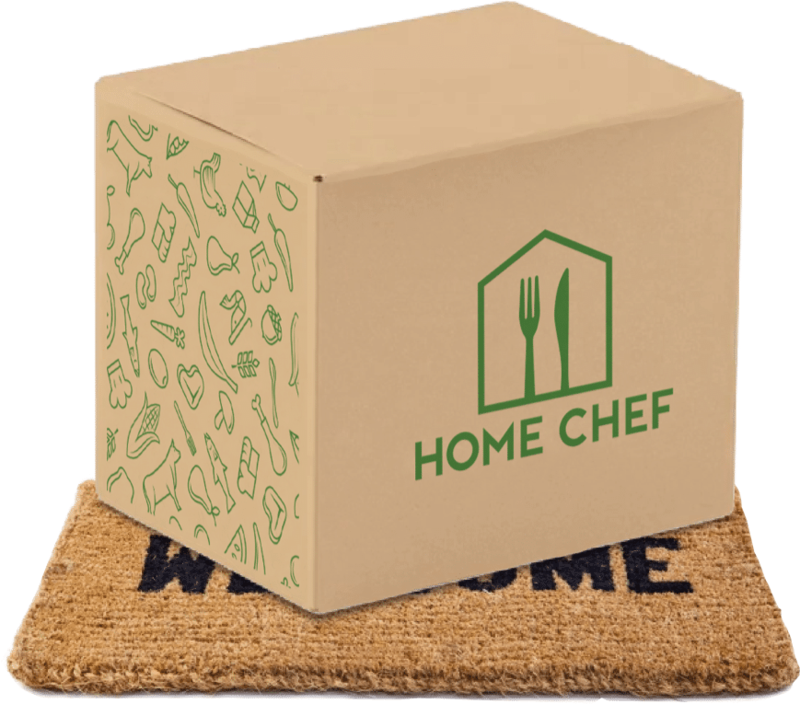 We like Home Chef’s simple and easy-to-follow website, and even though some of the food doesn’t take us out of our comfort zones, it’s convenient. Check the site for discounts. More information is available in our Home Chef review, or you can simply check Home Chef out here! The New York City-based company, Blue Apron, was founded in August of 2012 by Matt Salzberg, Ilia Papas, and Matt Wadiak. The meal subscription company works with top-of-the-line chefs and with more than 300 eco-minded farmers and food suppliers. 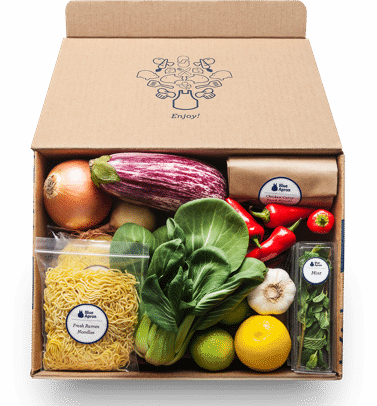 Blue Apron definitely gets a lot of press, and it’s probably one of the better-known meal subscription services, which is why many people are interested in trying it out. Users of Blue Apron loved the recipe options as well as the quality and versatility of the food. There were occasional issues with late deliveries and some spoiled foods. Customer service has standard hours, so it would be difficult to get any questions asked if you called past 6 pm EST. We enjoyed the step-by-step process and expanding our taste buds. The overabundance of packaging is a little disappointing for such an eco-minded company. There’s an opportunity to get $20 Off each of your first two boxes when you redeem at Blue Apron. To learn more about Blue Apron, click here to read our review, or get started now! Who Should Try It: Anyone who wants variety and improve their cooking skills. The San Francisco company was founded in 2010 by Tri Tran and Conrad Chu. 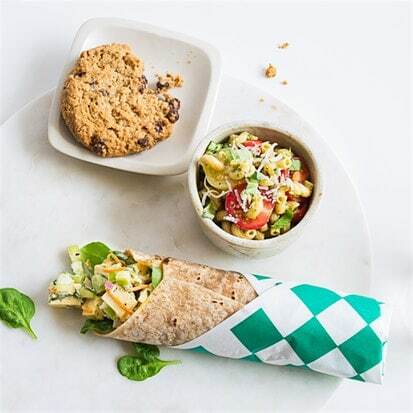 Munchery offers options for vegan, vegetarians, and gluten-free. People can try out the service as a guest or sign up to be a member. Members can receive free food, delivery, and other “perks.” You can choose from ready-made meals to meal kits. Users like the versatility and the seemingly endless options. Many of the complaints revolved around customer service, which the customer service team is receptive and are eager to resolve. We like the “global” recipes and the variety, but the ready-made kits are only available to about 15 states. Cooking kits are available across the U.S. Due to the variety of options; pricing is a little confusing. You can find more information in our Munchery review, and you can at least check it out and possibly get started here. 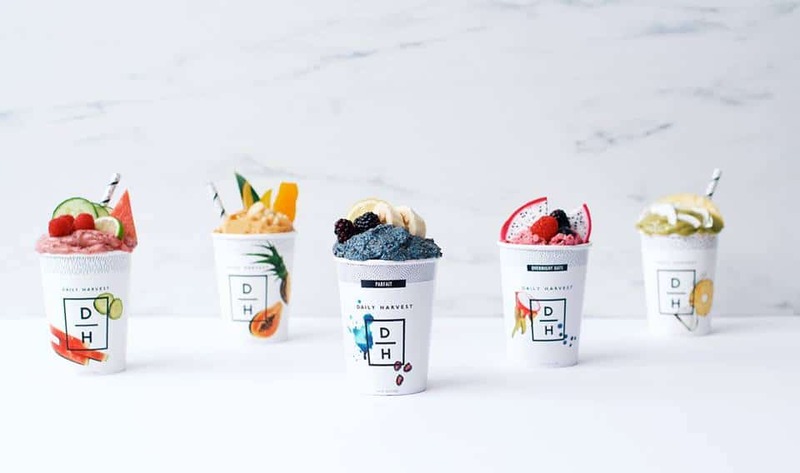 The New York company was founded by Rachel Drori in efforts to bring a “good reputation” back to the freezer aisle by creating and shipping frozen smoothies across the U.S. Daily Harvest is a unique service that focuses on breakfast with smoothies (although the company is expanding with lattes, harvest bowls, and soups). Users like vegan, ready-to-blend ingredients in a portioned cup (which can also be used as a drinking cup on-the-go). Customer service has mixed reviews by users, and we notice that you can schedule a call or reach them during regular business hours. We love the idea of the unique meal subscription, but we aren’t convinced that it saves us money when we can make the same smoothies at home with relative ease and convenience. Check out the site for discounts and additional pricing. If you want to learn more about Daily Harvest, we recommend reading our Daily Harvest review, and if not, you can get started here! Deal: Get three free cups with promo code "THREEFREE"
The meat subscription service was started by Mike Salguero in Cambridge, Massachusetts in 2015. 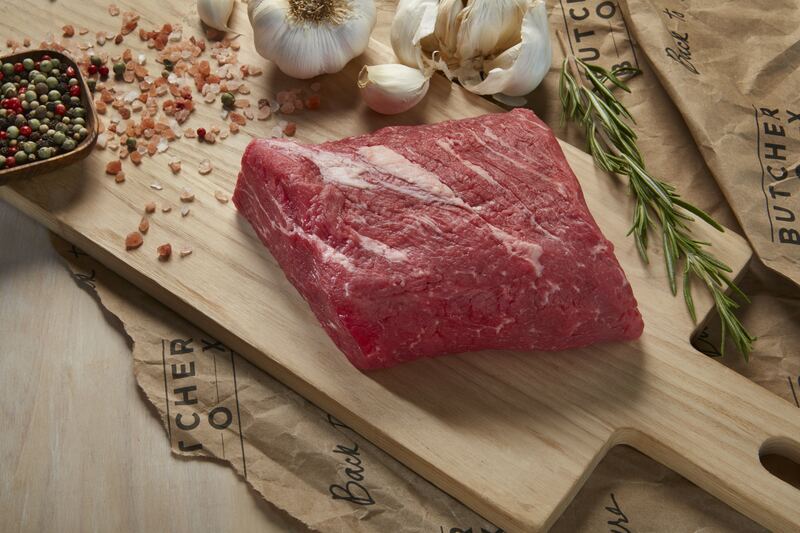 Butcher Box is unique because the meats are grass-fed and free-range organic. This service is convenient for people who don’t live near a butcher shop or simply want to eat healthier beef, pork, and chicken. Users like the cuts of meat, the high-quality packaging with clearly marked labels. Some users complain about packaging issues, and the cost of the service but most find it an excellent option for people who don’t access to high-quality meat. While customers have access to online “exclusive” recipes, you need to know how to prepare meat and if you’re looking for additional ingredients like a meal kit, this isn’t that kind of service. We love the organic meats, and it was worth the higher price. Check the company site for discounts. For more details, check out our Butcher Box review, or you can get started here. The Canadian based company was founded by Matthew Cloutier and Tim Ray in November of 2012 in Toronto. While other meat subscription services focus simply on cuts of meat, the Carnivore Club offers a variety (much like its name suggests). Users can sign up based on their preferences and receive anything from French Charcuterie to Beef Jerky. Users can choose between Classic, Snack, or Wooden boxes (amount and prices vary). Customer service has standard hours of operation and an option to email at any time. While some users are happy with the variety and what they get, others complain about the products and the seemingly lack of customer service. We like the option for variety and getting unique meat each month. While there are recipes that come with the product, this could be a disappointing service for someone who is inexperienced or was expecting more. If you'd like to give it a try, get started here, or check out our Carnivore Club review if you need more information! Plated was founded by Nick Taranto and Josh Hix in New York in November of 2012. The meal subscription box was showcased on Shark Tank and was acquired by the grocery chain Albertson’s in 2017. The recipes are created by a variety of chefs and offers users an opportunity seek out more recipes by a certain chef. Users of Plated enjoy that the meals take less than 30 minutes and the ingredients are abundant and fresh. While some users complained about missing ingredients and faulty packaging, most issues were resolved by customer service and money was refunded or the service was cancelled. We appreciate Plated process of “customizing” recipes that you might like after you give them feedback and ratings on the recipes you receive. Although they market the service as being perfect for one, you cannot order a meal plan designed for one person. 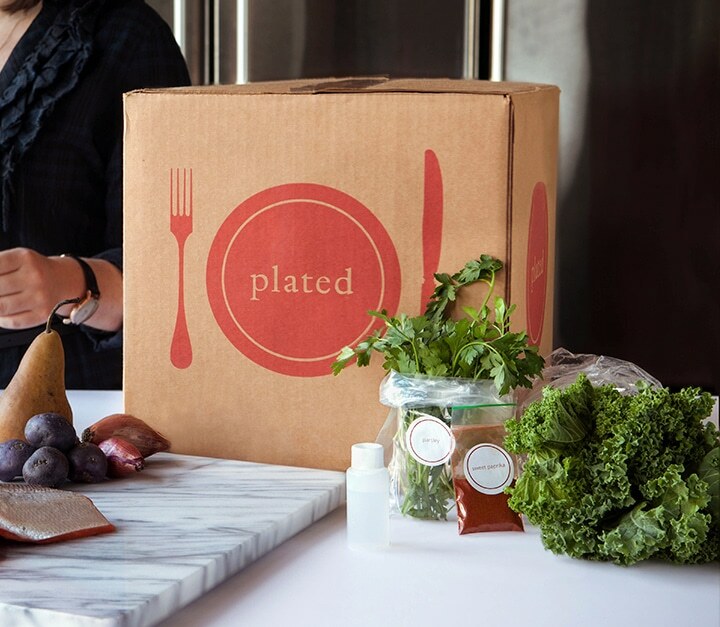 Plated offers a variety of discounts when you open an account and one for three weeks later. If you think you'd enjoy would enjoy Plated, check out our full Plated review for more information, or you can get right to it by starting here! Who Should Try It: Anyone who enjoys hearty portions, perfect for leftovers. Cost: Starting at $47.80 per week plus $7.95 shipping for 2 meals per week for 2 people. The Massachusetts based company was founded by Andrew Levitt in 2014. This meal subscription service is unlike any of its competitors because it only offers vegan ingredients. While this meal subscription is great news for vegans, it may also inspire non-vegans to explore different foods. Users like the variety of recipes, the versatile ingredients, and the step-by-step ingredients. Like other subscriptions, the complaints range from too much packaging and some missing ingredients. While finding the customer service number was a little tricky, you can send a message at any time and response time is relatively quick. 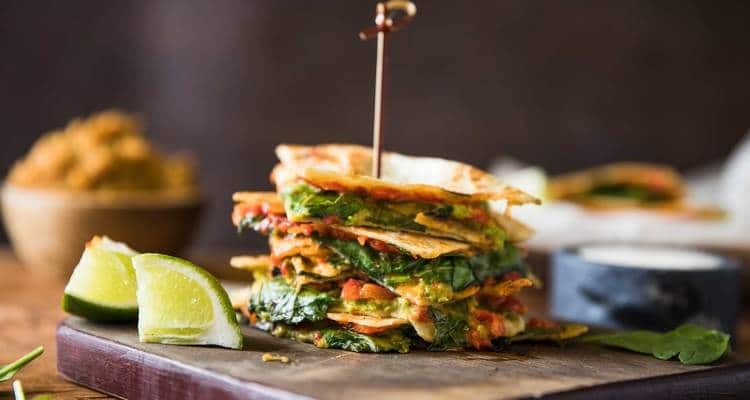 We love all the vegan options, and it’s an excellent option for new vegans who are learning how to cook or seasoned vegans who are stuck in a rut. Meat eaters may even appreciate some of the recipes, too. Love trying international treats? Get your first box here! If you need more information, we recommend looking over our Purple Carrot review. So there you have it! We believe these are the top 10 best meal subscription boxes on the market. There are several other meal subscription box services that we really like even though they didn't quite make the cut for our list, but this covers our top 10! Let us know any opinions you have about meal subscription boxes in the comment section below. If your product or company was featured in this post, show off your accomplishment to your followers! We have a special badge you can put on your website to boast about your "Top Rated" status. See the preview below and click the Copy button to copy the code to your clipboard. Previous articleCurology Review – Does This Personalized Skincare Program Work? Purple Carrot Review – Is This Plant Based Meal Plan Worth It? 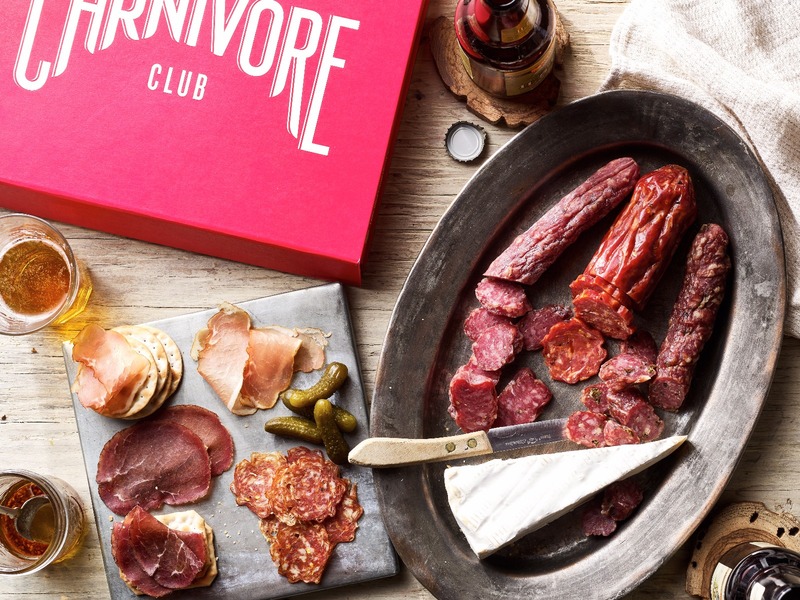 Carnivore Club Review – How Does This Meat Delivery Service Hold Up? Omaha Steaks Review – They Deliver Quality Meats But Is It Worth It?